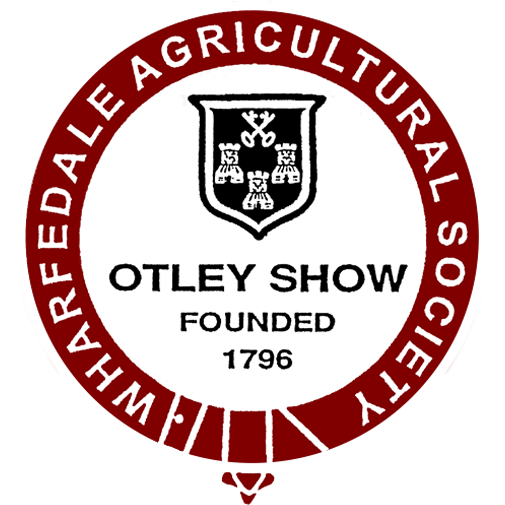 Are you interested in becoming a sponsor of Otley Show? We always welcome new sponsors and packages can be tailored to your requirements. We're over the moon to be selected as one of the recipients in May from the Waitrose Community Funds. Each time a customer does their shopping at Waitrose they receive a little green token. There is then three 'Community funds' that the customer can choose from, simply choose the most worthy cause and put the token in corresponding box and Waitrose will make a donation depending on the amount of tokens in the box at the end of the month. A big thank you goes to Waitrose for making us one of their chosen three community funds, and any customers that choose us! If you have any queries about any aspect of the show, please contact Janet on 01943 462 541. Just a reminder that dogs are welcome at the Otley Show as long as they remain on a short lead at all times. There is also a Companion Dog Show which can be entered on the day from 10am, the schedule can be downloaded here. If you have any queries, please contact Janet on 01943 462 541. 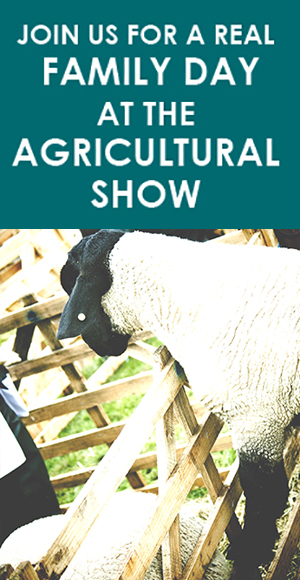 Please note if you have any queries or concerns regarding the TB regulations about movements when exhibiting or wishing to exhibit at Otley Show, we have been advised by DEFRA that you should contact the APHA helpline on 0300 020 0301, option 2 and then option 2 again.